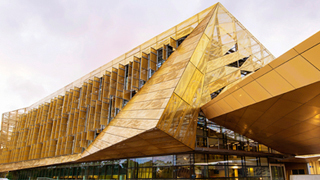 More than just a building, Ngoolark is an award winning piece of architecture that connects buildings, students and the local Nyoongar community and changes the way in which those spaces are used. 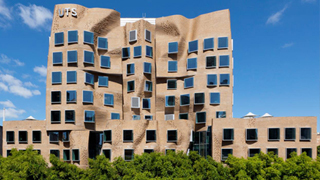 The Dr. Chau Chak Wing Building is part of University of Technology Sydney’s (UTS) $1.2 billion City Campus Master Plan to enhance student learning through collaborative thinking among students and staff. 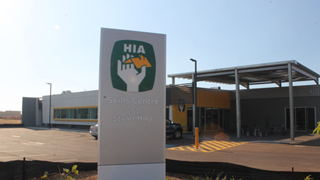 The Northern Territory building industry has been given a boost with a new office and Skills Centre for the Housing Industry Association (HIA). 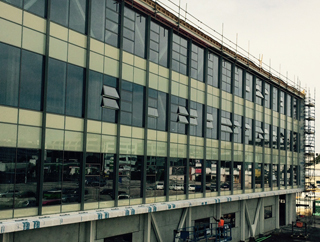 The new building includes administration offices, a workshop and training room. Built on the old Lion Breweries site in Newmarket, this new facility is a hub for post-graduate engineering studies, including earthquake testing for three-storey buildings. Fantech supplied a number of Duct Mounted, Electronically Commutated (EC) fans. 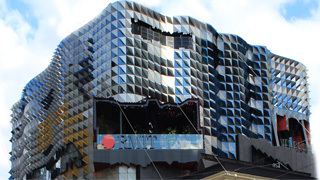 The Swanston Academic Building is the largest construction project ever undertaken by RMIT University. 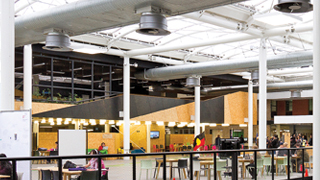 The state-of- the-art educational faculty consolidates the university’s Swanston St Precinct, offering an outstanding indoor environment quality. 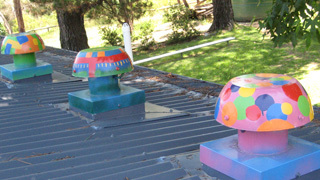 Nine uniquely painted Fantech roof ventilators brought an element of fun to the newly renovated Infants’ building at John Colet School in Belrose, New South Wales.